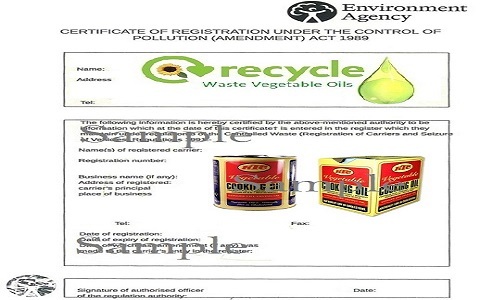 Our waste vegetable cooking oil and fat collection service is free. 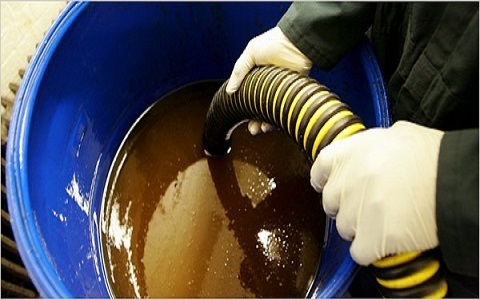 Please allow between 7 and 14 days for our services to be completed as we are already attending to other bookings of waste cooking oil fat removals within the surrounding areas. Upon collection a waste transfer invoice will be left onsite and clean 60 litre barrels will be exchanged. Waste transfer invoice left onsite after waste vegetable oil recovered. Waste cooking oil recovery and clean 60 litre barrel replacement.